Over the years, I’ve written a lot about using local ingredients and products as a way food truck owners can separate themselves from the competition. Today I want to take that idea a step further to discuss local tastes. 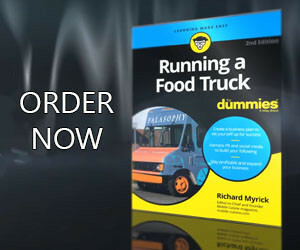 Or better yet, how to discover local flavors to inspire your next food truck creation. If you’re a mobile food vendor looking for a way to excite potential customers and create a niche in the community you operate in, there might not be any better way than researching local flavors. 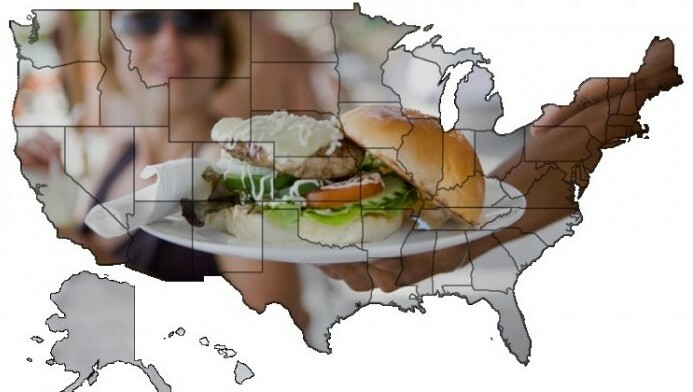 Every town has the typical list of fast food, fast casual, burger joints, diners, and pizza places. What’s a better way to stand out (other than having a kitchen is on wheels) than offering something specific to the region your food truck calls home? What this means depends on the course of meals you serve from your truck. It is also based on where you typically park. Regardless of the ingredients, flavors, and dishes that are native to your hometown, a strategy like this means moving away from developing a menu based on the demand of the masses and toward a food truck menu based on something unique that people might not realize they want. If this sounds risky, that’s probably because it might be. But it’s not as though using unique flavors and ingredients means making and serving weird food. You can use local influence to put your personal twist on a popular, mainstream dish. If you’ve missed it, the average consumer has developed much more interest in the flavor of the food they purchase. Food truck customers typically ignore the old standbys and safe choices. They are a demographic that enjoys watching food television, trying new cuisines, and exploring food establishments that previous generations may have passed by. The era of the celebrity chef has taught television watching foodies how to be adventurous. It also gets them to try the best local food any given place has to offer. When it comes to your location, that could be your food truck; that should be your food truck! If you’re looking for something new to add to your food truck menu, it might be time to study the flavors and ingredients that are indigenous to your local community. Speak with local farmers or better yet, if you have a local food historian (yes they exist) track them down and find out the food history of your area. Determine how you can use the history of food and the local ingredients and flavors to influence your menu. Think about different twists can you put on old favorites to make them truly local. Something worth the locals tracking you down at next food truck location or for those traveling to seek out your food truck service window on their way through town. I’m betting with the ingenuity I’ve seen come out of the kitchens of food trucks around the country; if you discover local flavors you can come up with something absolutely amazing. More food truck owners are turning to their local food producers for fresh, flavorful foods. I hope that this article leads more vendors to benefit from buying local foods.